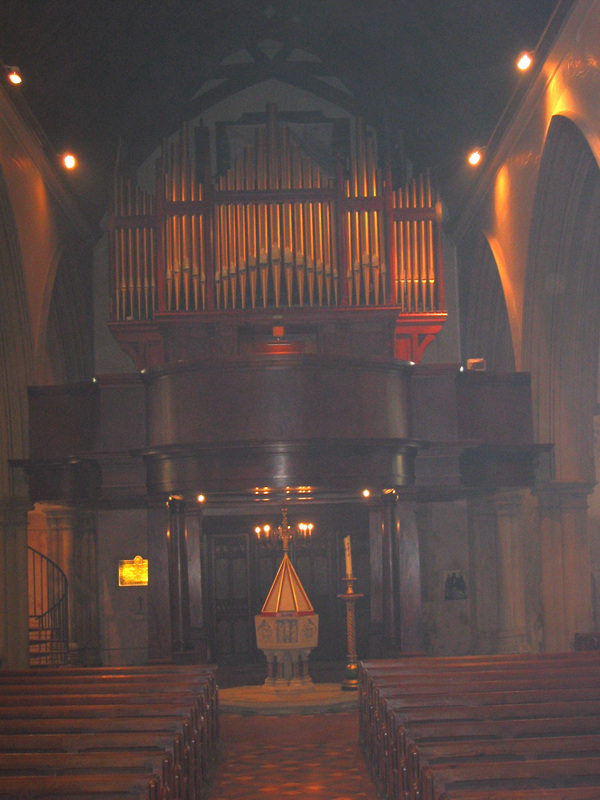 The Organ The organ at St. Giles was built and erected on a gallery at the west end of the church in 1829 by J. C. Bishop ( Bishop & Sons ). 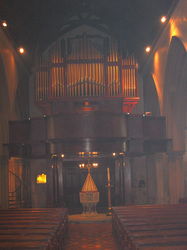 It was rebuilt in 1867 by Walkers and moved to the chancel in 1872, thus beginning a long association with the Walker company which was to last until 1996. 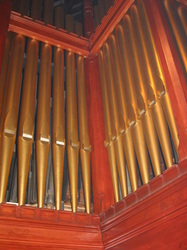 Additional and minor changes were made in 1888,1920 and again in the 1960s. 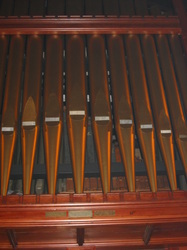 By the early 1990s it was apparent that the organ was in need of urgent attention and a complete restoration. 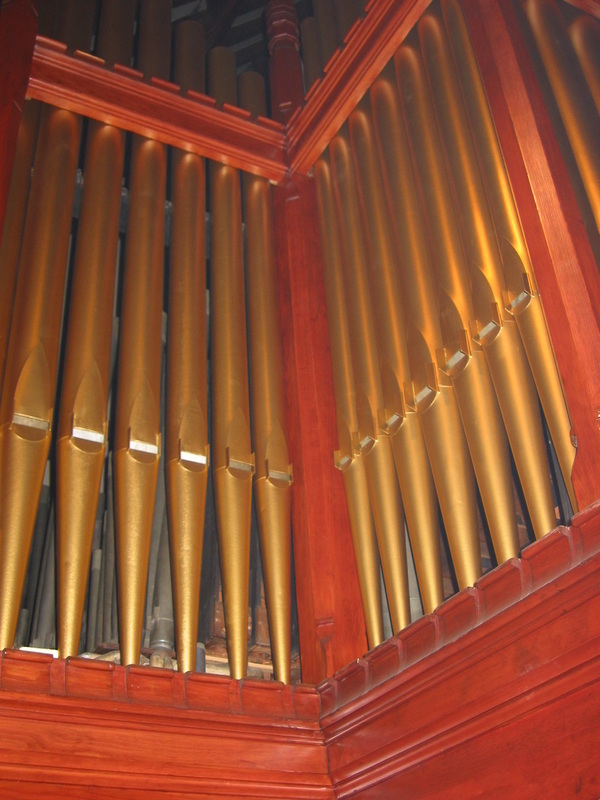 After much discussion and planning, a decision was taken to restore the instrument to its Victorian condition, both tonally and mechanically. 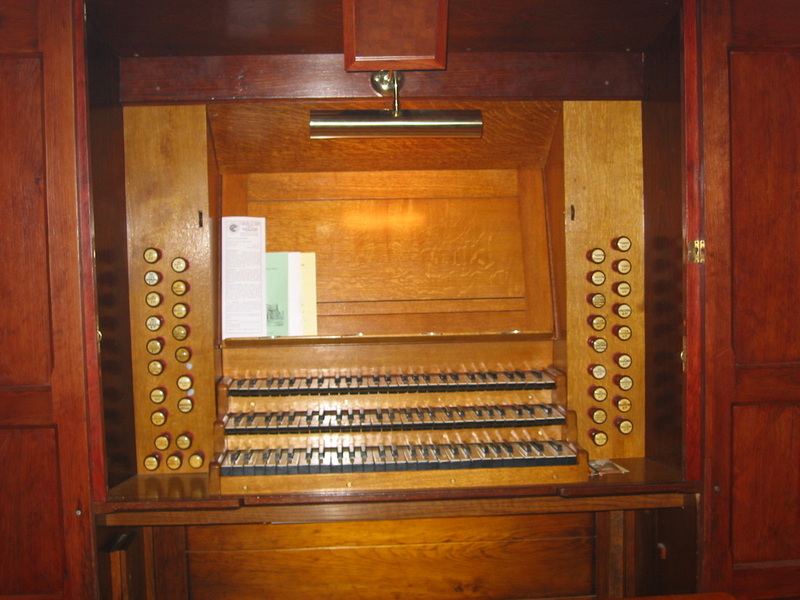 Amongst other things, this included tracker action throughout; all the reeds put back to their original condition and a new, straight pedal board. 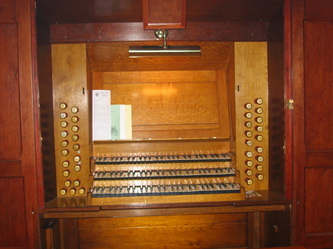 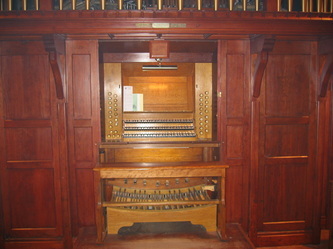 The decision was also taken to return the organ to a west end gallery position. 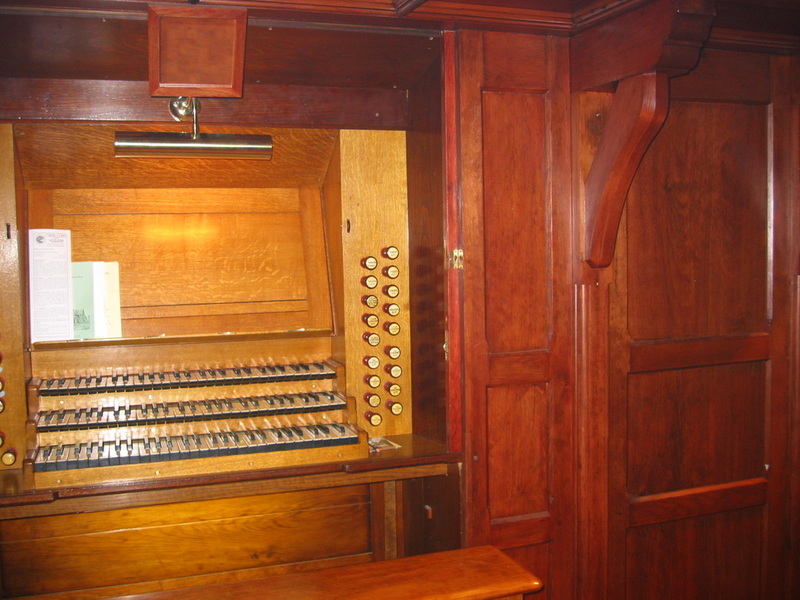 At the end of April 1996, Harrison and Harrison of Durham began work on a major restoration and at a later date the firms of Collier & Catley and then F. W. German & Sons Ltd., have been responsible for the construction of the imposing west end gallery. 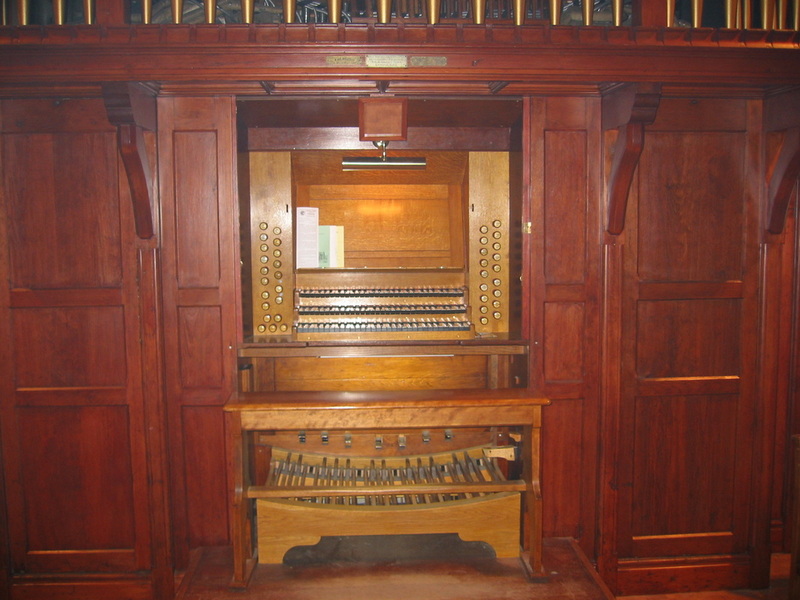 The organ and gallery were in use by the end of February 1998 and both were blessed and dedicated at a Solemn Pontifical Mass on March 18th. 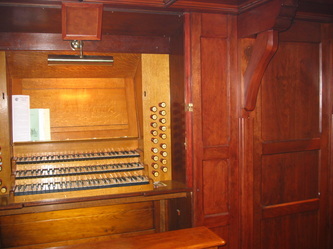 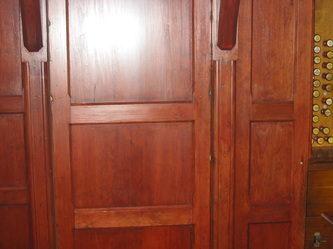 The Choir used to sing from the chancel choir stalls until the West end gallery came into use in February 1998. 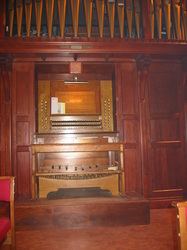 The most well-known organist and choirmaster was Percy Scrivener, who was organist at St. Giles for some sixty-three years. 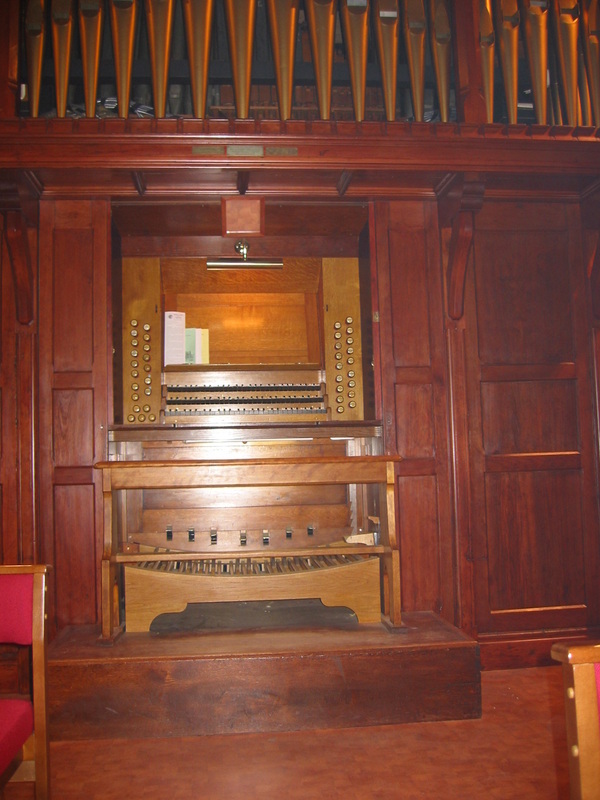 During his time the choir flourished and was large in numbers and made a substantial musical contribution to the services. 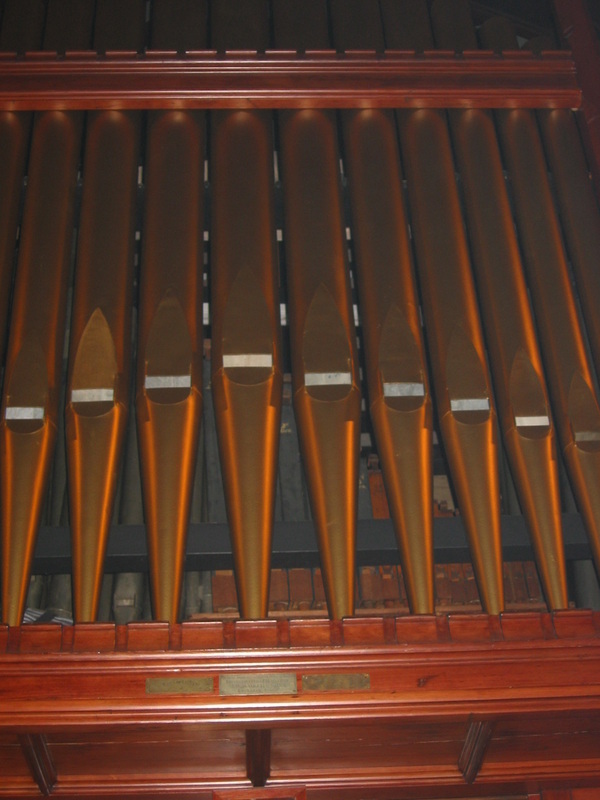 S Giles is currently seeking to fill the post of Organist and Choirmaster, please contact us at sgiles.music (at) gmail.com for more information.